Have your teeth lost their luster? They are not as white as they should be? Does your smile leave you self-conscious due to yellowish teeth? Stained teeth are among common oral problems now days. The main reason of yellowish stained teeth include smoking, frequent coffee intake, age factor etc. Whatever the reason may, stop blaming the lack of time or your diet and restore the whiteness and luster of your teeth. Luckily, you do not have to go to any dentist or teeth spa as you can treat them with various simple home remedies, which are very easy to prepare and cost effective as well. Make sure to brush your teeth at least twice a day in order to remove the food particles which give birth to yellow teeth. Make sure to use a dentist referred good quality toothpaste. Until now, you would have used the baking soda for washing purposes. However, from now onwards, you can use it for whitening your teeth as well. Yes, it is totally safe, does not contain toxic chemical, and is recommended by majority of dentists for teeth whitening. Moisten your toothbrush by dipping it into water and apply some baking soda to it. 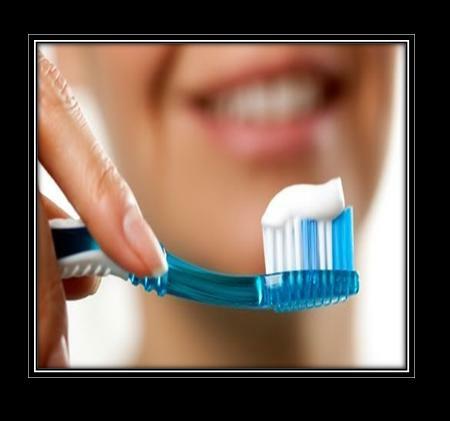 Top the baking soda with your toothpaste and brush your teeth for 3 to 5 minutes. Rinse with cold water and enjoy white shining teeth. - Cut them into slices and rub them against your teeth for a few minutes. - Mash them until smooth, apply the paste to your toothbrush and brush your teeth until white. 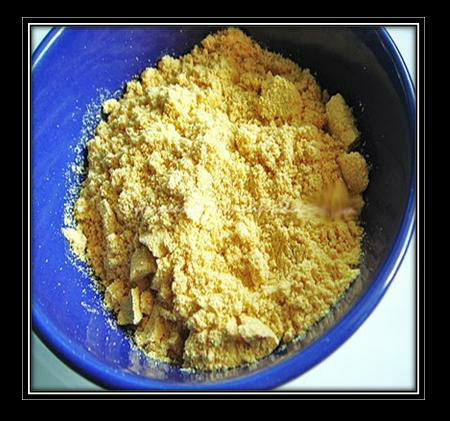 - Pick a ripen pulp of strawberry and add a pinch of baking soda to it. Brush your teeth with this mixture and see the difference. 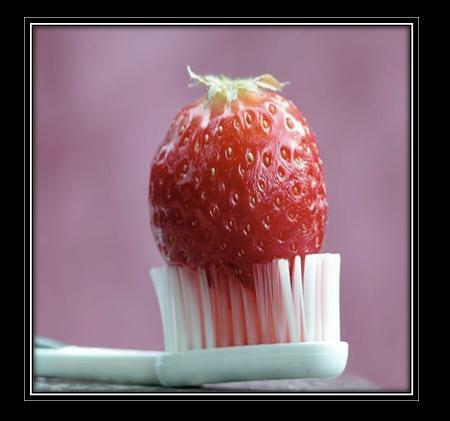 However, make sure to brush your teeth right away after using the mentioned strawberry mixtures. 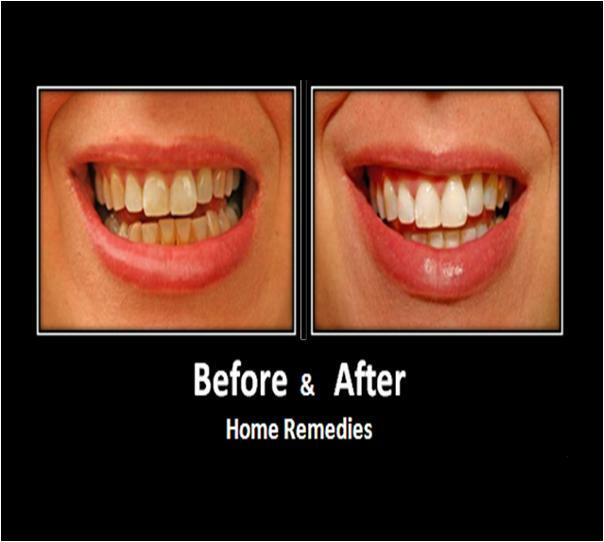 Wood or coal ash is another effective home remedy for stained teeth. Both of them contain potassium hydroxide, which helps in teeth whitening. 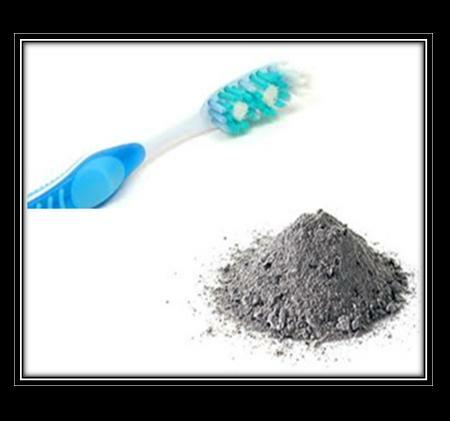 Top your toothpaste with a coal or wood ash and brush your teeth with it for a few minutes. 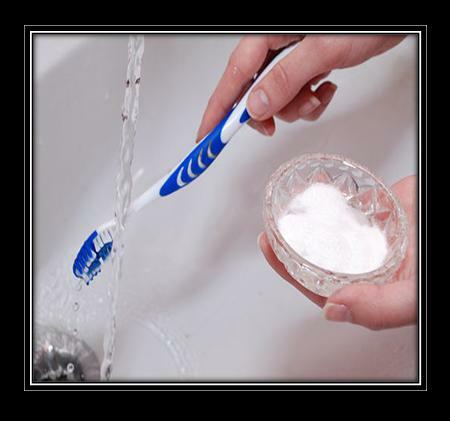 Rinse off the toothpaste-ash mixture thoroughly with clean water. 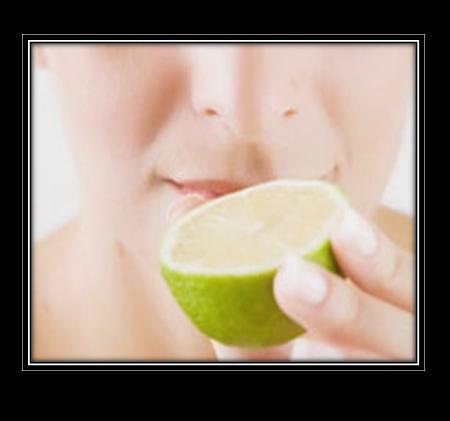 Apply some fresh lemon juice to your tooth brush and apply it your teeth. On the other hand, just cut the lemon into two equal slices and rub one of it against your teeth. 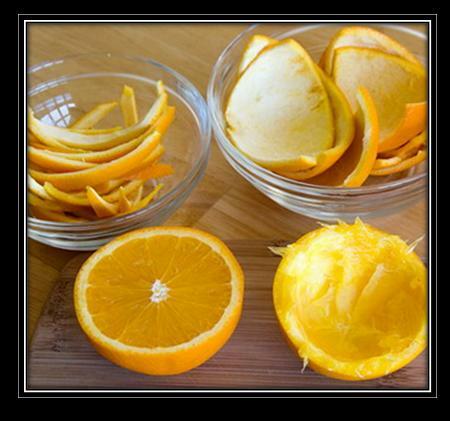 Take advantage of the orange rind that you usually throw away once you peel it. Hold an orange rind with inner skin out and rub it to your teeth surface for 2 to 3 minutes. Rinse with water at the end. Orange rind contains citric acid, which is useful against teeth issues. Brushing with crushed walnuts helps in getting rid of teeth stains. Secondly, you can also rub the bark of a walnut tree against your teeth to restore their whiteness. 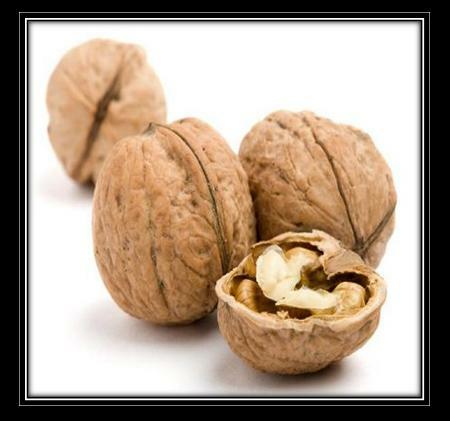 Walnut is also helpful against teeth bacteria that give birth to tooth decay. 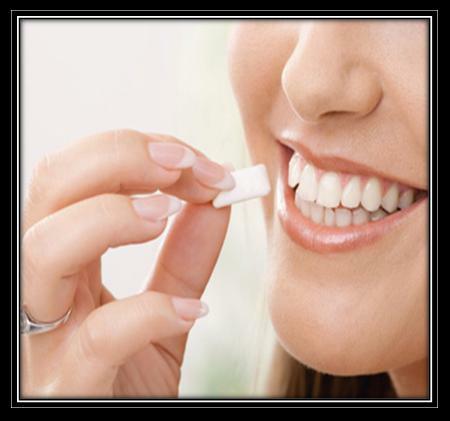 Chewing sugarless gum is an amazing tooth whitener, putting off teeth discolors. 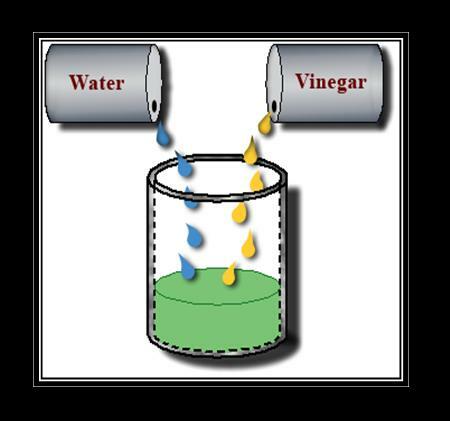 Mix some water and vinegar, keeping the quantity of vinegar lower. Stir for 2 to 3 seconds until both of them mix well. Now, rinse your mouth with this useful solution for positive results. 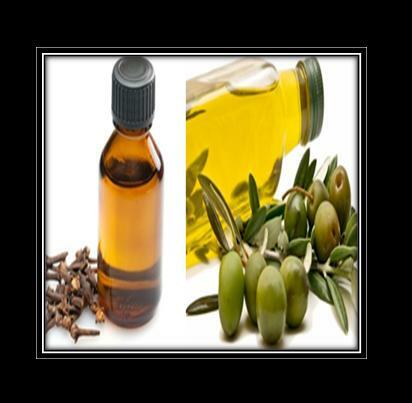 Rubbing olive or clove oil against teeth also helps in getting rid of tainted teeth. Last but not the least, mixture of dried bay leaves and orange peel is the best remedy for teeth discoloration. Grind dried bay leaves and orange peel until powdered. Apply the powder to your toothbrush and brush your teeth with it.